Every maker has a story. Be a part of It's In Pirnt's story by placing an order, leaving a review, and seeing your review appear here. 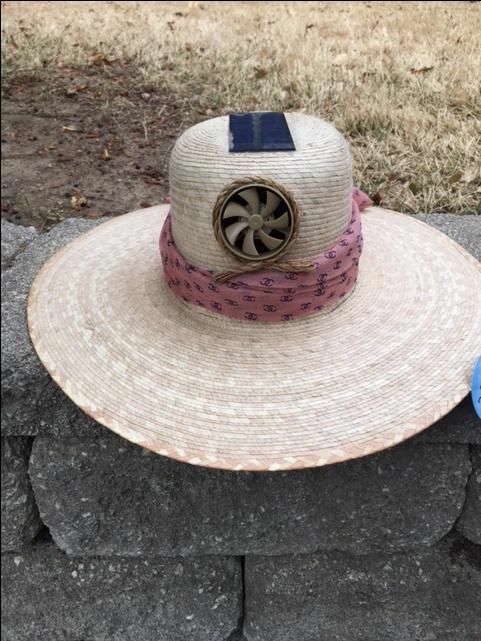 Men and women cooling solar sun fan hats that keeps your head cool while under the sun. Made in the USA. Powered by the sun.